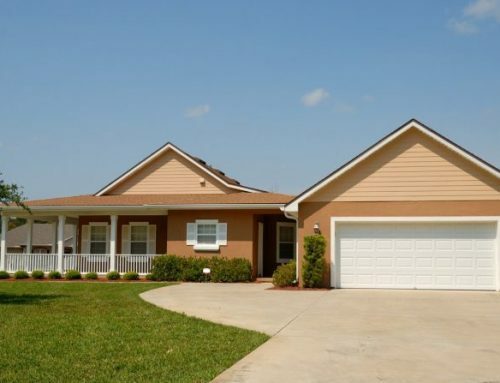 St. Augustine grass is a fast-growing, warm-season turfgrass used extensively in Florida. It grows well on most well drained soils. For optimum quality, adequate irrigation and fertilization are required. St. Augustine grass is tolerant to saline irrigation and brackish water, and is the best shade tolerant grass suitable for Florida. 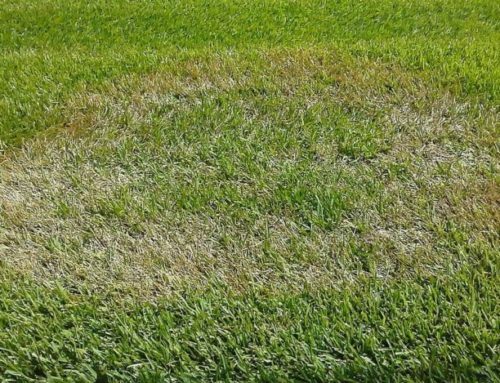 Since most St. Augustine grass cultivars are quite sensitive to freezing temperatures, other turfgrasses may be more appropriate in the northern and panhandle areas of Florida. Also, St. Augustine grass is coarse (wide) in leaf texture and has poor wear tolerance, which may be undesirable for some purposes. Cultivars of St. Augustine grass differ in their resistance to plant pests. Only the cultivars Floralawn and Floratam are tolerant to the southern chinch bug, a common turfgrass insect. Another insect, sod, webworm, and the fungal diseases brown patch and grey leaf spot can also cause damage. 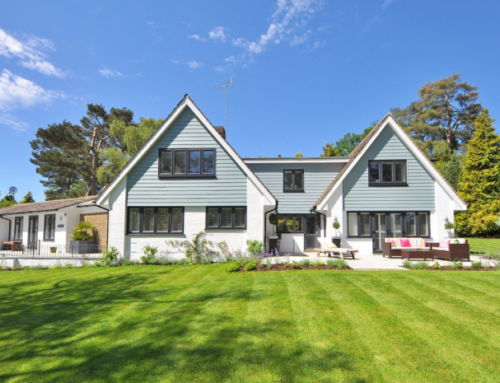 As discussed in this section, proper lawn management practices are the best means of avoiding plant pest problems and obtaining high quality turfgrass. What to do in September – November? Continue mowing at the specific height and frequency for the desired maintenance level as previously described. Apply 1 pound of slow release nitrogen per 1000 square feet as a complete fertilizer (e.g., 6.25 pounds 16–4–8 per 1000 square feet) in September for north Florida or in October for south Florida and then discontinue nitrogen application. 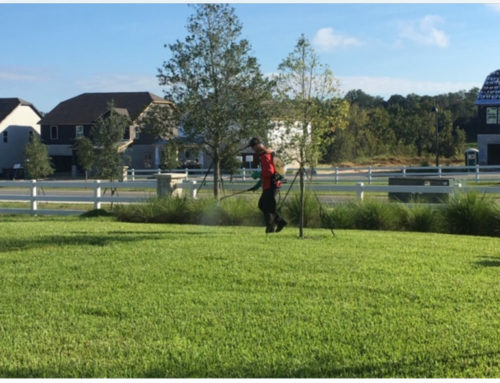 One month before expected first frost, 1 pound of potassium per 1000 square feet using 1.6 pounds muriate of potash (0–0–60) or 2 pounds of potassium sulfate (0–0–50) may be applied to increase winter hardiness of the grass. Do not apply potassium during hot periods or if the lawn is under moisture stress. Irrigate after application to prevent burn. Continue irrigating (as needed) to prevent drought stress. Apply amounts previously noted (3⁄4 inch) when turf turns blue-gray in color and/or footprinting occurs. Irrigate following onset of frost (browning of foliage) if needed to prevent winter dehydration in cooler portions of Florida. Check for white grubs, armyworms, sod webworms and mole crickets as previously discussed. Contact your local county Cooperative Extension Service office for recommended control measures. Do not over-irrigate, as this encourages disease growth (especially in heavy or poorly drained soils). If disease is suspected, consult your local county Cooperative Extension Service office concerning identification and control recommendations.